Brush your teeth after every meal if possible, or at a minimum, two times per day—when you wake up, and before you go to bed. Studies have shown that mechanical toothbrushes are superior to manual toothbrushing at removal of plaque. If you do use a manual brush, try and brush for at least two minutes whenever you brush. Many mechanical brushes have built in timers, that alert you when it’s time to switch areas of the mouth and when two minutes have passed. You may be surprised at how long two minutes is! If you’re using a manual toothbrush, consider purchasing a low-cost two minute “sand” timer (the kind you flip and watch the grains run out). 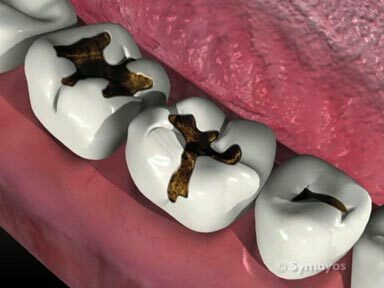 The mouth is full of nooks and crannies that can be difficult to clean—including overlapped or crowded teeth; under dental restorations like bridges or orthodontics; and the tooth pits and fissures of the back teeth. Also, be sure to brush the teeth at the gumline. 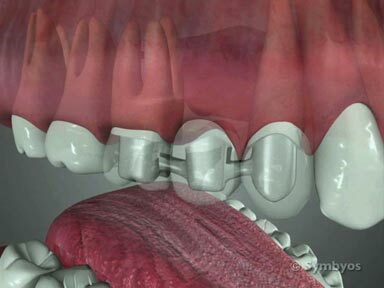 Volatile Sulfur Compounds (VSCs) accumulate on the corrugated surface of the tongue. They’re the ones that cause bad breath (halitosis). In order to remove them effectively, it’s important to brush your tongue every day—or use a tongue scraper. Having trouble holding a toothbrush? Some people have difficulty grasping a toothbrush, due to hand injuries, arthritis, or other afflictions, and may find it particularly difficult to clean their mouths effectively. For some of these people, enlarging the handle size may prove helpful. This can easily be done by making a hole in a tennis ball and positioning the toothbrush into the hole. The patient then holds the tennis ball, which in turn “grasps” the toothbrush, making it easier for the patient to manipulate. Some people may also find it difficult to hold and manipulate dental floss in order to clean between their teeth effectively. Several manufacturers make flossing devices that hold the floss rigidly in a plastic framework. The device helps to insert and remove floss from between the “interproximal” contacts of the teeth, allowing the user to raise plaque and biofilm out of the gingival sulcus where it may be swept or rinsed away. 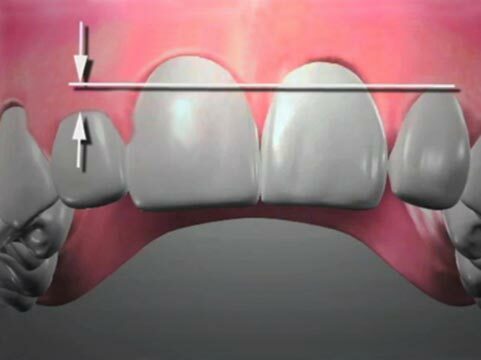 Flossing devices often incorporate a tooth pick at the free end. They are intended for single use, and are typically discarded after flossing all of the teeth one time. Orthodontic braces and dental bridges can be especially difficult to clean, because there is no easy way to get between the teeth. This page was last updated on December 10, 2017.